The Coach House at Forty Hall is a beautiful wedding venue, offering a wide selection of spaces to choose from when curating your special day. 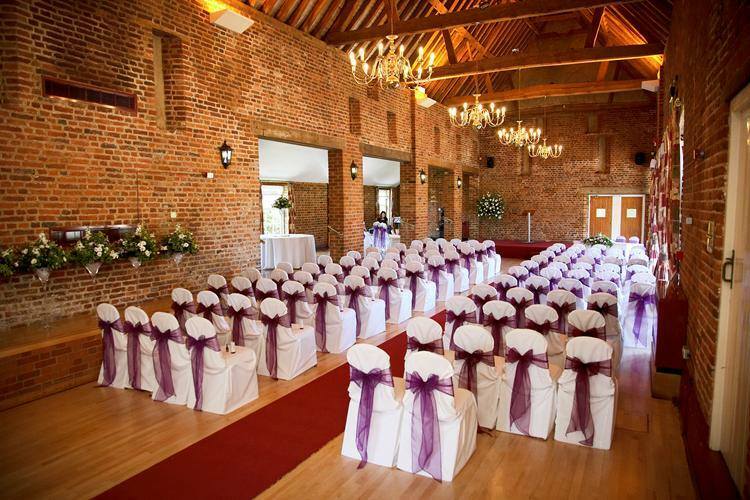 Whether you are looking to hire a space within the main house or the banqueting suite, in the adjacent coach house - or a combination of both - Forty Hall Estate is a stunning backdrop for your big day. The Hall is a perfect wedding venue on the edge of London, ideal for couples looking for an idyllic countryside setting yet near to the city. With a stunning backdrop and a selection of rooms to choose from, couples will be spoilt for choice.